“A strong focus on quality and an unquenchable thirst for innovation” This is what makes New Image Carpets the best in the business. 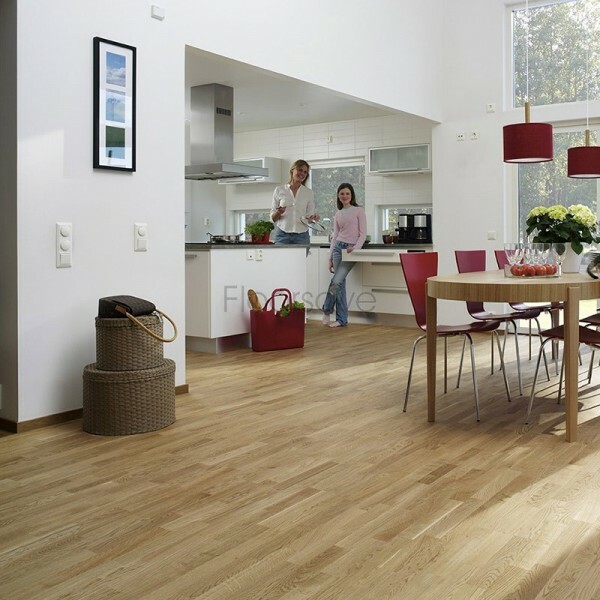 They bring lifelike quality to all Laminates and the hard Wood floors are also exceptional. 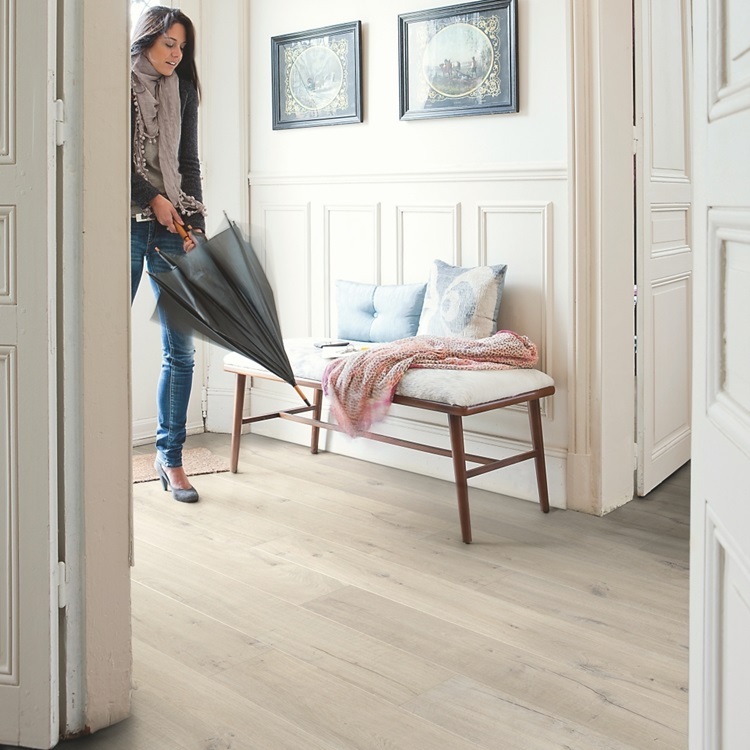 These products bring the natural make up of wood into your home, laminate flooring is durable, easy to keep clean, & with their LVT’s Hydroseal & Scratch Guard technologies these floors are ideal for the busy household or the design conscious first home buyer. There are qualities to suit most installations and pockets. 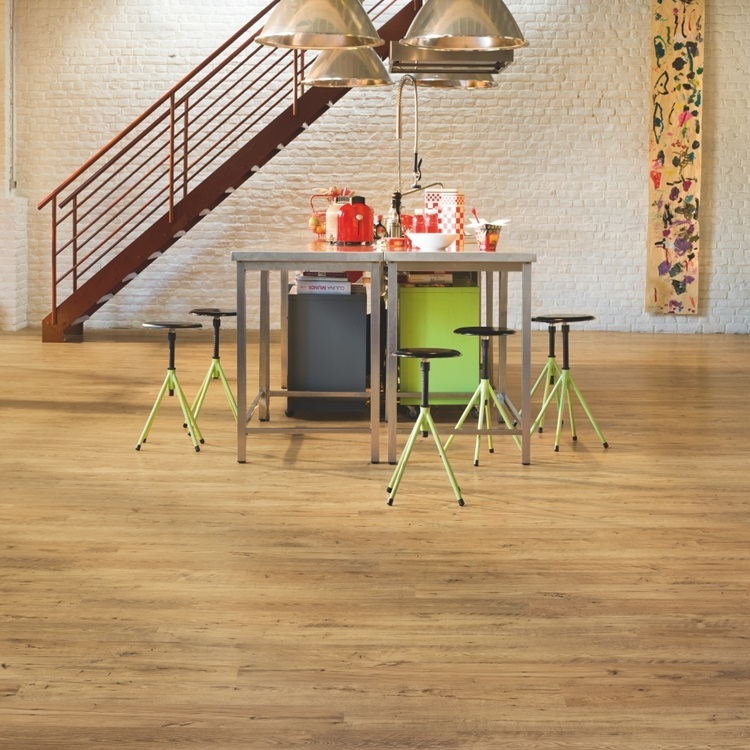 Most people can no longer tell the difference between the Laminates & Woods even when standing on them! These can be DIY. fit or professionally installed, but we always recommend getting the professionals to give you that perfect finish. 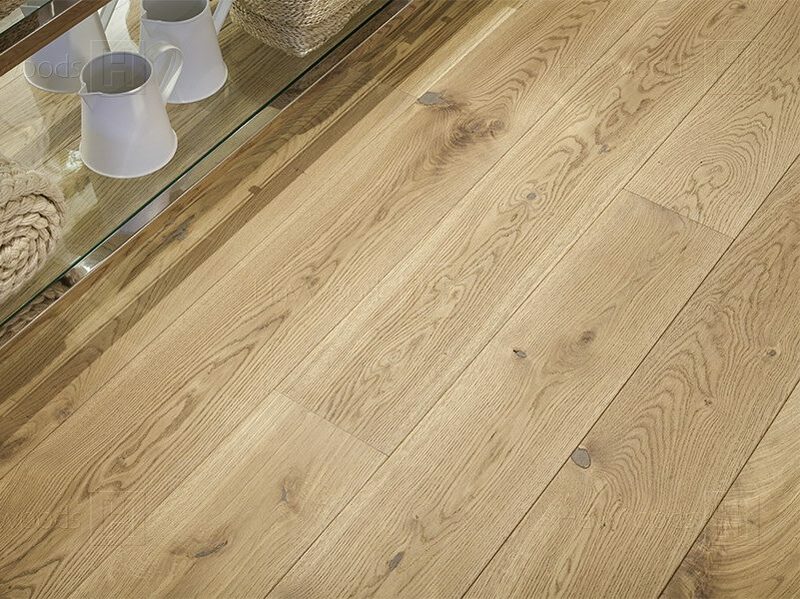 True solid wood whatever the species are available from Oak to Walnut with a number of optional plank sizes and thickness There are the softwoods (pine) or the hard woods (oak). Once installed they will look great and last for alife time. 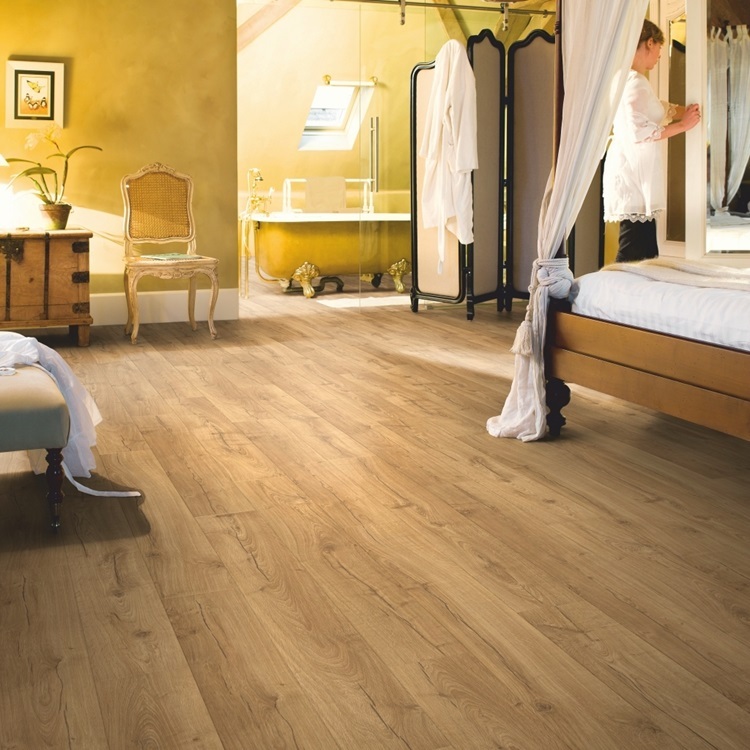 These are an extremely strong and stable type of wood flooring the only differences being that you have a 5mm(on average) veneer on top of a block board and ply base. The surface appears the same as solid wood. Once fitted these floors are very stable and don’t expand and contract like other floors. 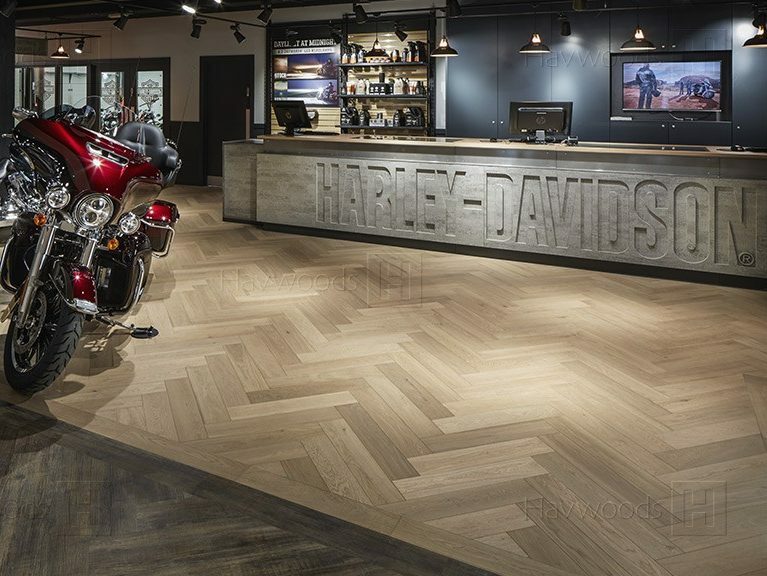 This flooring will also keep its looks for years. 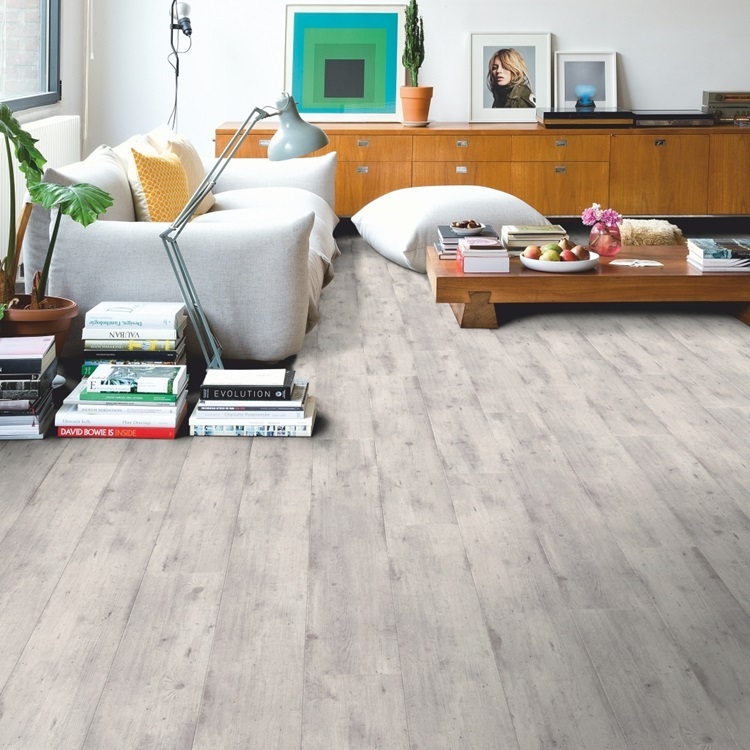 Contact Us or Come in Store today for the best deals on the best flooring brands available! © 2018 NEW IMAGE CARPETS LIMITED.